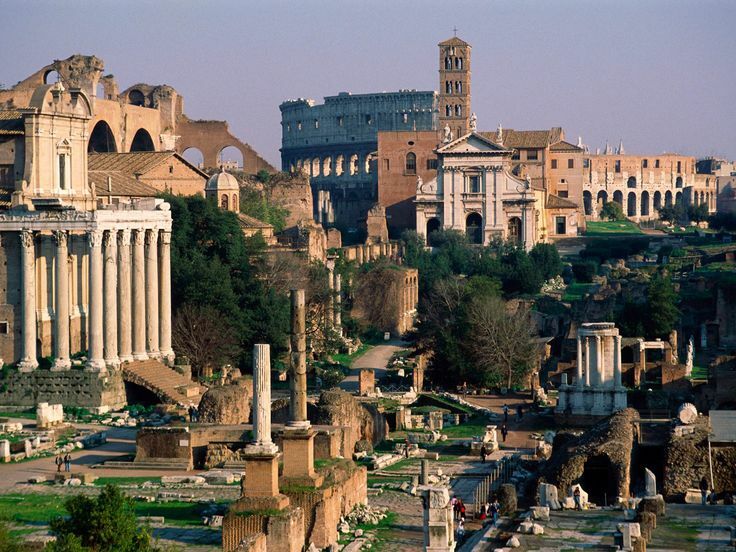 Enjoy the Colosseum and Ancient Rome through a relaxing and entertaining semi-private small group tour. With 12 people or less per group, your journey through the world’s biggest Open-Air Museum will be personal and at a slow pace, always maintaining full interaction with your experienced tour guide. A no-line quick access means you’ll enter the sites before the general public without waisting any time of your precious vacation. 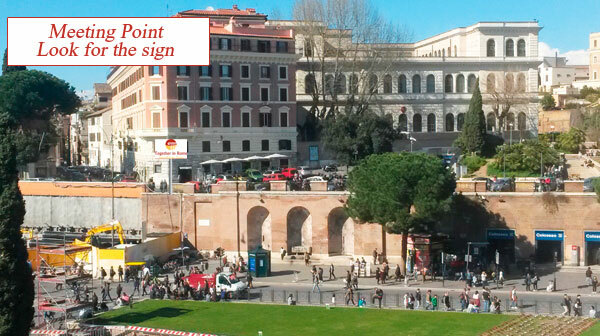 The tour will start with an introduction at the top Oppian hill, where a scenic view over the Colosseum and the Arch of Costantine will bring you face to face with one of history greatest feats of architecture. Once inside the Flavian Amphiteatre, your expert English speaking tour guide will bring to life what once was the greatest show on earth. You will then hear the lions roaring and the explosion of the screaming crowds, almost as if you were carried away dreaming of being one of Rome’s greatest victorious gladiators. During a short pause by the Arch of Constantine you will hear the tales of triumphal parades that fueled the egos of the Emperors, you will discover the secrets of Rome’s mysterious and gory sacrifices and learn about the everyday life of ancient Rome. 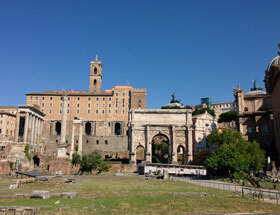 While exploring the Sacred Way and its many ruined temples you will reach the heart of the Roman Forum: the altar where the body of Julius Caesar was once cremated, and in the foot-steps of the most famous dictator in history you will then learn how Rome evolved from a Republic into an Empire. On this tour your English-speaking guide will bring the ruins to life for you and your group in a way that is not possible without an expert leading the way. Tour starts at 8:30 am. 40 € Reduced tickets for teens 4-17 y.o. *On this tour, some parts of the sites may be subject to last-minute, unpredictable closures. When this occurs, we are happy to offer customers an extended tour. 40 €Reduced tickets for teens 4-17 y.o. Palatine Hill with view over the Forum. We recommend you wear comfortable walking shoes and if rain is forecast, bring a Small umbrella as well. Large umbrellas as well as large bags will not be allowed into the Museums.